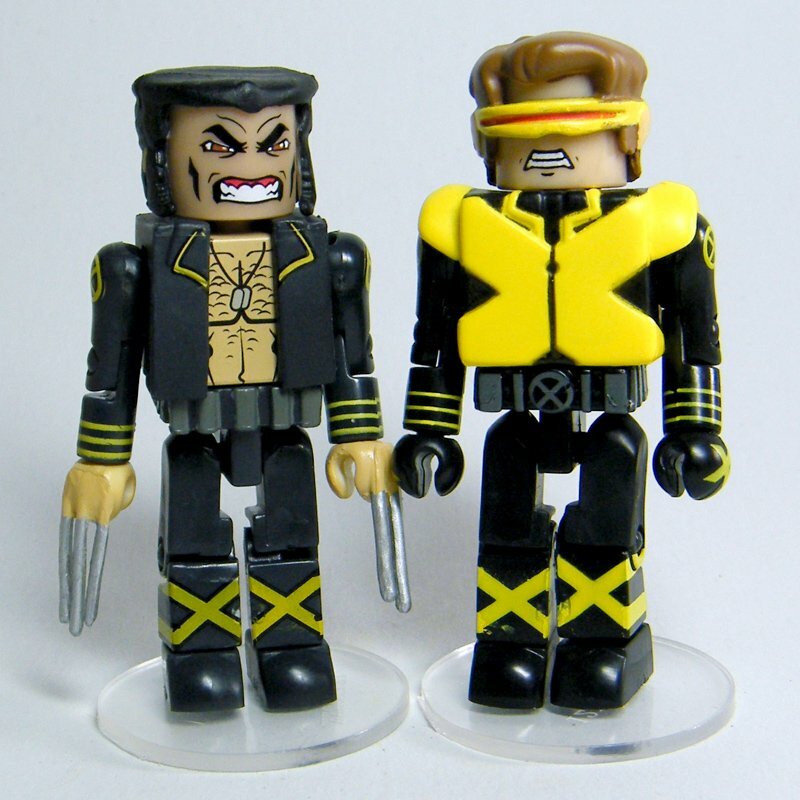 Marvel Minimates Wolverine and Cyclops X-Men loose figures from the Dark Tide DVD set. Each figure comes with clear plastic base, as shown. Please view pics for the visual description. Check my other items for more Minimates figures to save through combined shipping.